A Mission business owner is on a mission to beautify the city, or at least one corner of it, adding a food truck park to the list of attractions available on his properties off of Business 83. Felipe Cavazos, the owner of Incredibowl on 2140 E. Business Highway 83 in Mission, plans to open up a food truck park on the property adjacent to the bowling alley, which he purchased late last year. The property used to be a restaurant, Inolvidable Bohemia Cocina Bar, that had been closed by the time he purchased the bowling alley next door in 2015. Now that he owns both, Cavazos said hopes to have a food truck up and running there in about four months. The Mission city council approved his application for a conditional use permit on Monday, allowing him to move forward with his plans which include having about six food trucks at the park. Each vendor, however, would have to apply for their own permit with the city. No vendors are currently lined up for the park, though Cavazos said he will soon begin marketing it. Neighboring McAllen has its own food truck park, the McAllen Food Park, located in the city’s downtown area which the city boasts as the first mobile food park in South Texas. 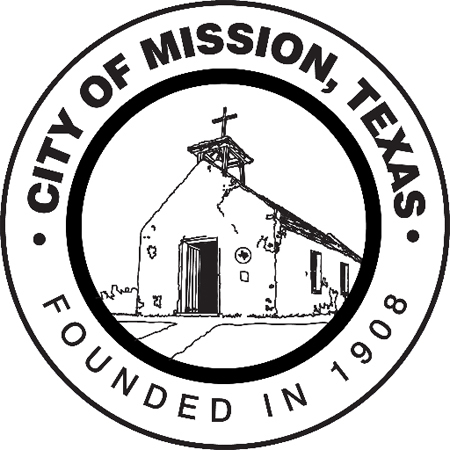 Though Mission is not involved in running the proposed park, the city council has appeared more open to having them around the city recently. In November, the council approved a conditional use permit for a food truck stationed outside the Center for Education and Economic Development. There are perks to having a food truck park next door to the bowling alley, Cavazos said. “It’s going to be something that a lot of places don’t have,” Cavazos said, stating that they’ll have sewer, water and restrooms. They will also have grease traps, an oil recycler and a commissary where the vendors can store cold, dry, and frozen food. The food truck park is just the latest feature Cavazos has added since he first purchased the bowling alley. An obstacle course tower was erected in 2016 behind the bowling alley. Now, they also have batting cages and, as of last week, bumper cars. Cavazos said he’s working on adding electric go-karts. His ever expanding business, he said, was motivated by desire to have nice things and have more than just a bowling alley.